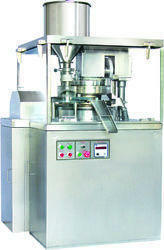 Offering you a complete choice of products which include lab tablet punching machine and lab scale. 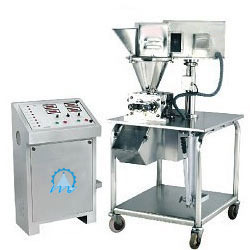 We are manufacturing single and double sided rotary Lab Tablet Punching Machine. SS – 316 Contact Parts. Optimum Regulation of speed through AC variable frequency drive. With our years of experience in the industry, we are engaged in offering a wide range of Lab Scale. Offered range are manufactured using finest grade raw material and parts in compliance with industry defined standards. Further, our clients can avail these at competitive prices.